This fine young bull was sired by one of the hottest & biggest named bulls in the American Angus Association, "Sitz Upward 307R." We lay eyes & hands on our cattle daily. 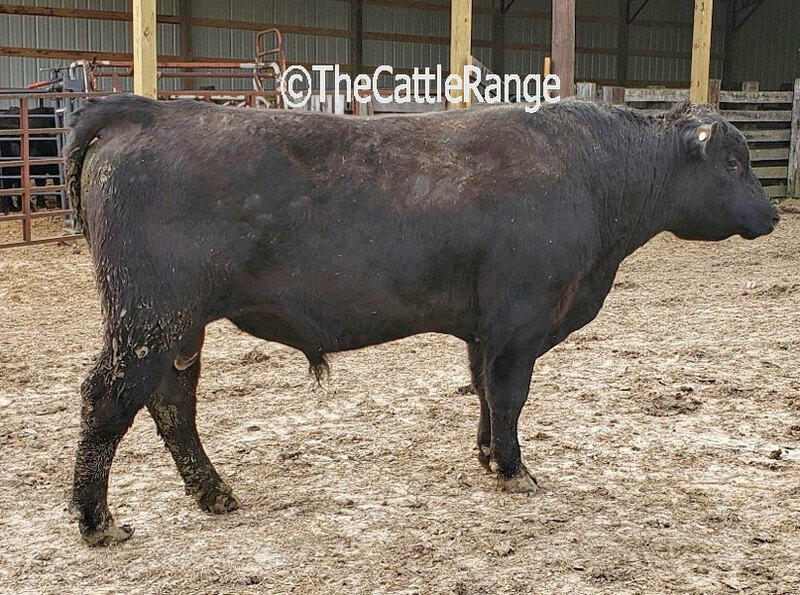 We hand feed all of our bulls every day with Performance Feeds Supreme Bull mix & each of them are filling out wonderfully. He is very gentle & is a big, easy keeper. He is up to date on his vaccinations & deworming. 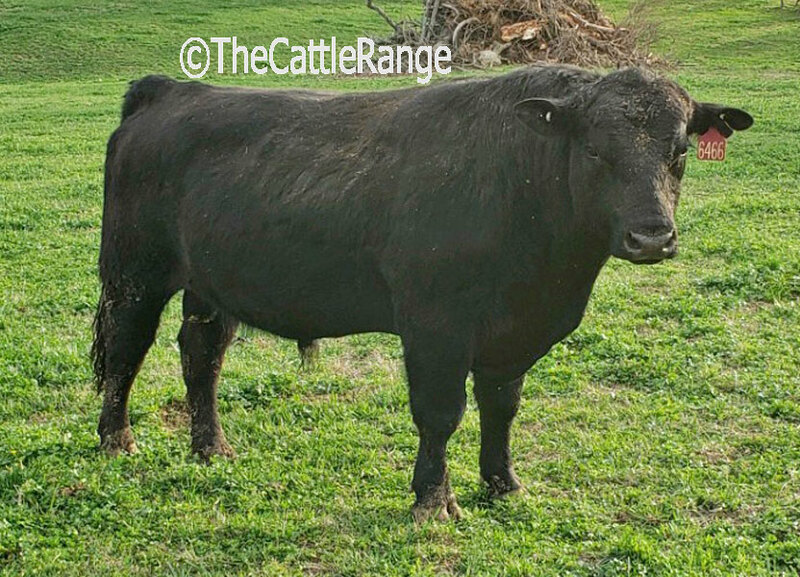 This fine bull is in excellent health & in perfect shape as you can see in attached photos. 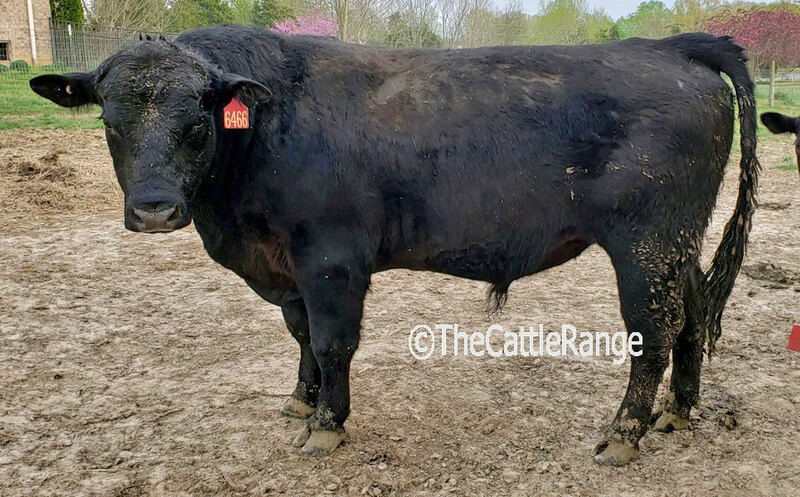 He is an exceptional young bull & is fully expected to fill out to be a moderate/big framed, front pasture type bull that you will be proud to own & show off. 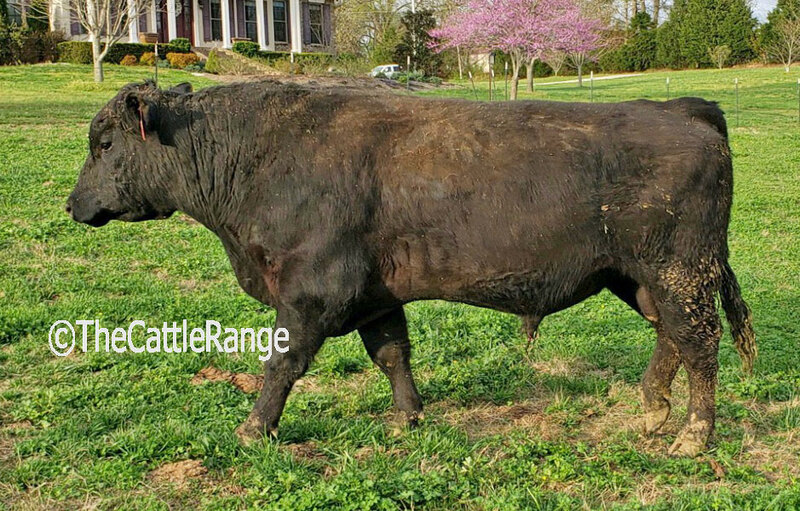 This bull is considered to be a low birth-weight, easy calving bull (sleep easy at night during calving season bull). 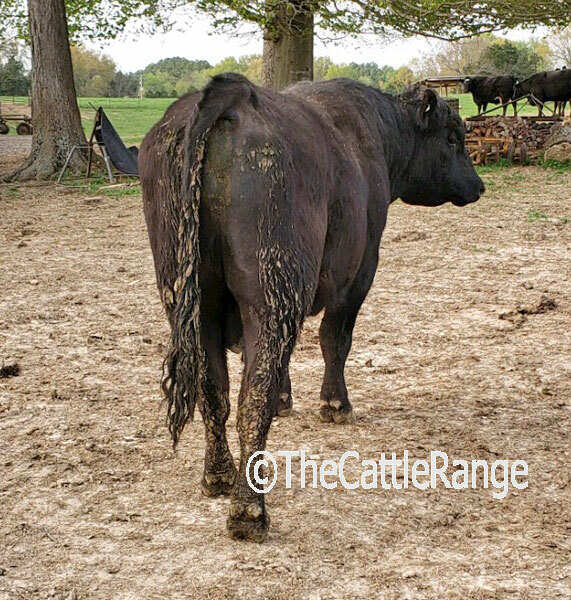 He will make a fine heifer bull or he will easily cover whatever you will need him to when he matures. American Angus Association i50K Genomic testing is complete on the bull & his numbers are posted below. He is a real stud. As you can see on his EPD's noted below, he is also going to put some pounds on the ground at weaning & yearling. Now is the best time to purchase him if you are needing a great young bull to breed with come May/June spring breeding season. 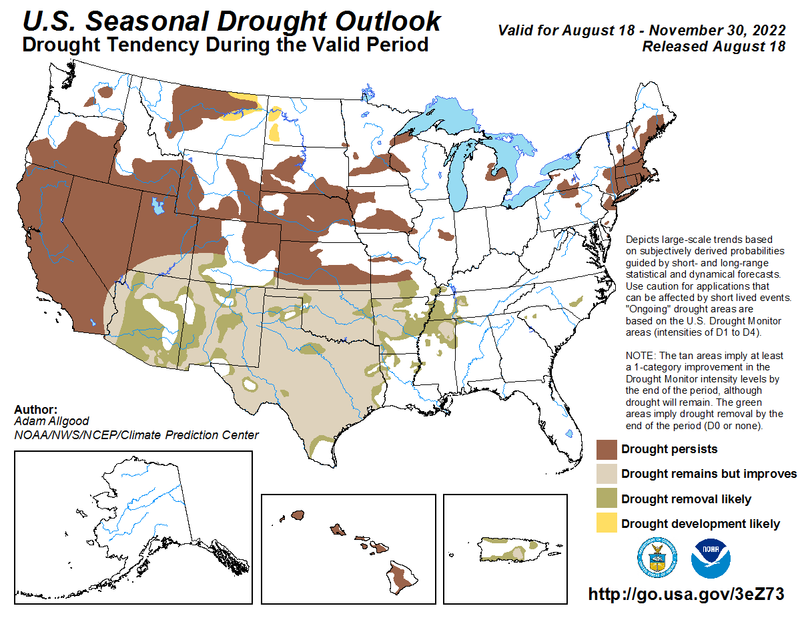 Current EPD's are +14 CED, +.4 BW, +76 WW (top 2%), +136 YW (top 2%), Top 20% HP, Top 25% CEM, Top 4% Milk, Top 3% CW, Top 25% Marb, Top 1% $W, Top 10% $F & Top 10% $B.